Reincarnation literally means “to become flesh again.” Some religions, particularly Hinduism, believe that after death, the soul moves on to exist within another life form. While we may not ever know for sure what happens after we die, many of us feel as though we have lived many lives here on Earth. If you have ever wondered whether you have had more than one existence in this universe, you can use these signs to find the answer. 1. You have a powerful intuition. People who have reincarnated before just have an ability to know things before the rest of us do. They can go deep within to access knowledge otherwise hidden to the public, and have a way of sensing things before they happen. Intuitive souls may have connections to other dimensions and worlds, and have the ability to talk to beings from other planets and galaxies. They spend a lot of time in quietude, mulling over the information they have been given and trying to make sense of it all. 2. You have déjà vu often. If you have reincarnated before, you may have an eerie sense that certain events have happened to you before. For example, if you take a road trip across the country and feel as though you have driven those exact roads before (even though you haven’t), this may indicate that you have lived here at one point in time in another body. Certain people, places, or events may seem oddly familiar to you, even if you can’t remember seeing or meeting them before. Reincarnated souls have a high level of sensitivity and empathy. They feel everything to the core, and feel that they have a mission in life to help bring peace and healing to the planet. They have a very hard time dealing with the conflicting and turbulent energies of the world sometimes, and need a lot of time to rebalance themselves and do inner soul work. Empathic people hate being in crowded, noisy places, and avoid them as much as possible. 4. You feel like you don’t belong here. A reincarnated soul also feels out of place here on Earth. They search forever for their home, but can’t find it. They feel like an alien here, just watching in perplexity as people go about their daily lives. They can’t seem to understand why or how, and don’t have any desire to engage in “normal” activities here. They would rather spend time alone just laying under the stars, contemplating life and avoiding things that don’t have meaning to them. 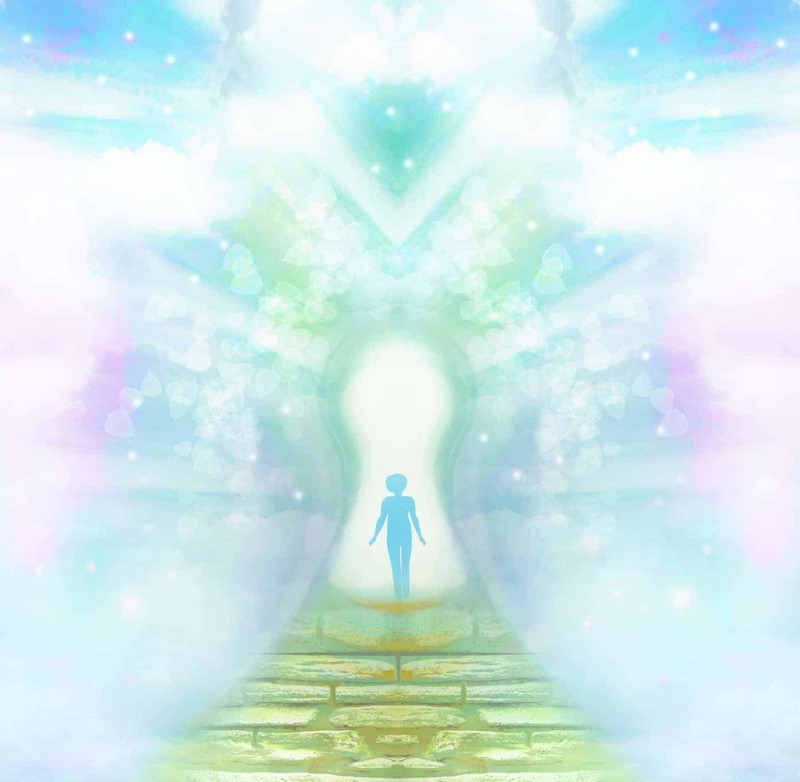 Reincarnated souls have a deep longing to connect once again with their soul family, and have a hard time fitting in or feeling comforted on this planet. 5. You have a strong urge to visit faraway places. You might have memories of living in a certain country or city in a past life, and have an insatiable desire to go there once again in this life. You have a wandering soul, and because you realize that home isn’t a physical place, but a feeling in your heart, you want to go anywhere and everywhere on this Earth. However, you might feel drawn to a particular location or culture, possibly because you lived there in a past life. Don’t hesitate to immerse yourself in a new land or way of living; you might take away valuable lessons about yourself and your soul mission. 6. You live for deep conversations and connections. You have no appetite for small talk; you have an undeniable, relentless hunger for raw, real connections. For conversations that keep you on the edge of your seat, the kind that you could engage in for hours without getting bored. Many people have called you an old soul because you enjoy having meaningful conversations, possibly about the universe, science, history, philosophy, art, nature, or something of the sort. You get bored easily with conversations about gossip, jobs, fashion, or anything else superficial. 7. You have memories of past lives. You can’t shake the feeling that you’ve lived here before, and the memories might come to you in your dreams, through a song on the radio, a line in a book, or some other mysterious way. However, you don’t recall these events or people from this lifetime, so you can’t quite place these memories on a timeline. You just know they happened, and wish to uncover more about your past lives. Children can usually recall more about their previous existences, because they have just come from a past incarnation. 8. You don’t feel closely connected to your parents. Even though you care for and adore your family, you might feel like the odd ball, the black sheep, the misfit. You don’t have a close connection to your family, and sometimes wonder if you have another family out there somewhere. You might have dreams about having other parents, and feel like you’ve met them before. This might mean that you had these parents in a past life, as vivid memories and visions such as these usually point to previous incarnations. 9. You crave solitude regularly. As we said before, the way this world works sometimes confuses and overwhelms you. You feel frustrated and imbalanced at times by the fast pace and superficial world we live in, so you go within to find true meaning. You simply need some time and space to recharge and recuperate from dealing with society. You probably get lost in nature as often as possible, often spending a few days at a time away from technology and other people to heal your mind and soul. 10. You have fears that seem very real. Our fears can often point to bad things that may have happened in a previous incarnation. For example, a fear of water might mean that you drowned in a past life. On the other hand, a fear of fire might mean that you died in a fire of some sort before. In order to dispel these fears and prevent your soul from having them over and over, try to face them head on and defeat them. Otherwise, your soul will keep reincarnating on this planet until you learn certain lessons and overcome your fears.